Helping others is key to our community ethos. 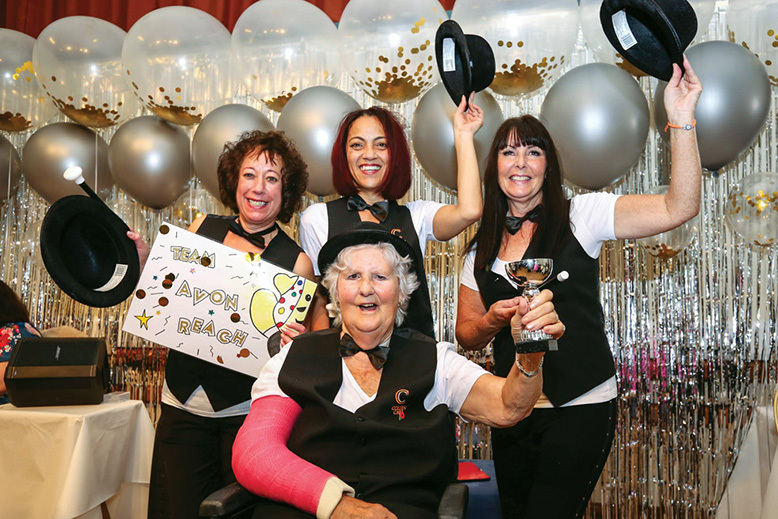 We enable residents at all our homes to get involved in raising money for charities and causes they nominate. It’s also a great way to provide social opportunities for our residents and help them retain their community links. Children in Need and Macmillan Cancer Support were once again among the recipients of our fundraising this year. 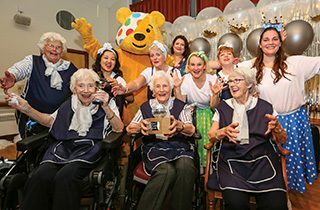 After months of rehearsals, the six homes in our New Forest cluster staged their own version of Strictly Come Dancing in aid of Children in Need. 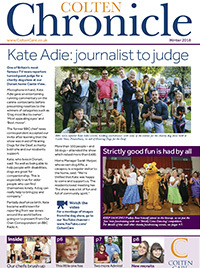 They were joined at Lymington Community Centre by Pudsey Bear, a BBC film crew and sixth-form pupils from Ringwood School. 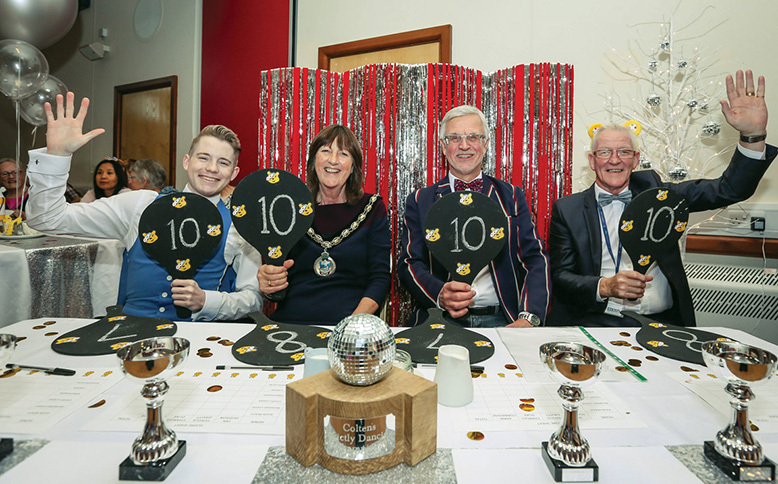 Judges awarded the glitterball trophy to our New Milton home Kingfishers, which also won the best costume award. 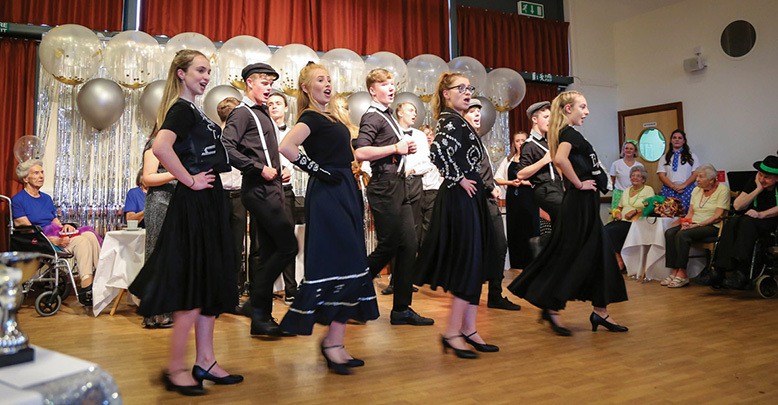 Compere and Belmore Lodge Home Manager Janie Pearman said: “The event showed true engagement across the generations, from students to our residents and all ages in between – a wonderful demonstration of community connections at its best. How many people can say they have taken part in a Strictly Come Dancing competition – at any age?”. Our Music and Arts Partner Fiona Pritchard, who led the rehearsals and took part herself, said: “This event exceeded all our expectations.